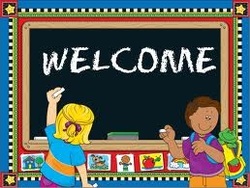 Welcome to Mrs. Petrella's Grade 5/6 Classroom Website! Here we are again! Grade 5 and 6 begins and we're ready to learn. This website is here to help students and parents to stay on top of deadlines, better understand classroom & school policies/procedures, and provide you with opportunities to expand upon your learning. On this website, you will find our daily schedule, a live calendar, newsletters, homework assignments, a page about our responsibilities, a list of school supplies you'll need, an explanation of the PRIDE program, and links for learning. Have fun exploring and make sure you check in with us every day!